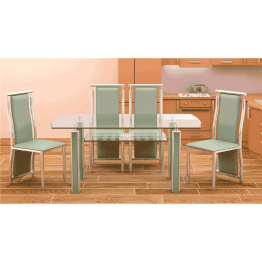 Our dinning room furniture is exceptionally restrictive. 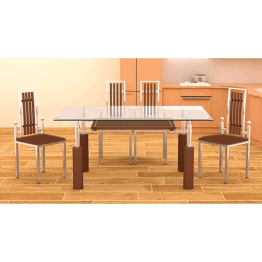 With Extremely focused cost. 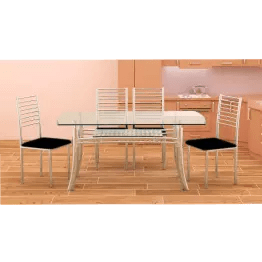 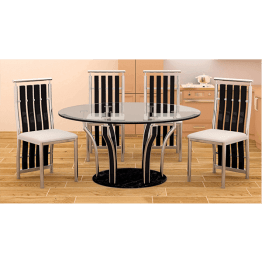 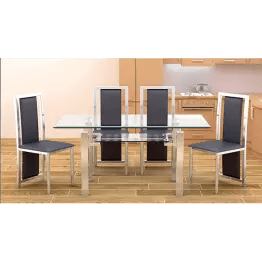 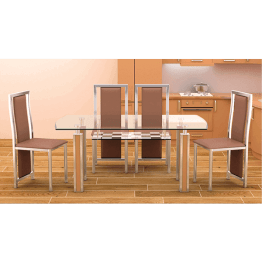 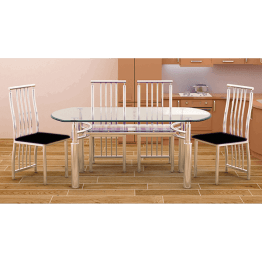 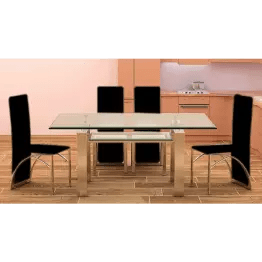 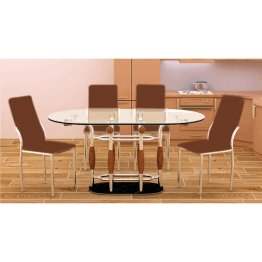 Choose online your dream dining room furniture and kitchen furniture from our particular range of metal and wooden furniture.